For a very long time there were no legally enforceable standards for free range in Australia and the term was used indiscriminately in an attempt to take advantage of the growing demand for ethically produced eggs and meat. 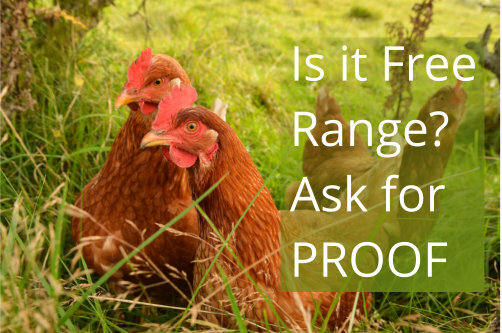 PROOF is an Australian free range certification program for pastured eggs, pork, chicken, beef and lamb from animals that have been raised on pasture in open fields. 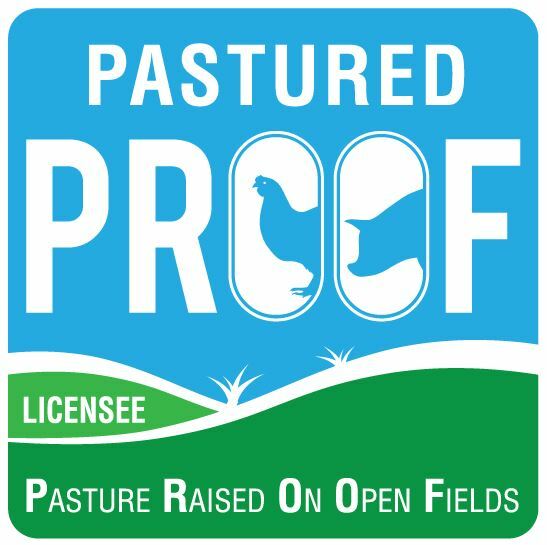 The focus of PROOF certification is the on farm management of livestock in a farming system that provides unrestricted daytime access to actively managed, pastured range areas in an environment that encourages purposeful use of those areas. You will find the PROOF Core Values and Standards here.